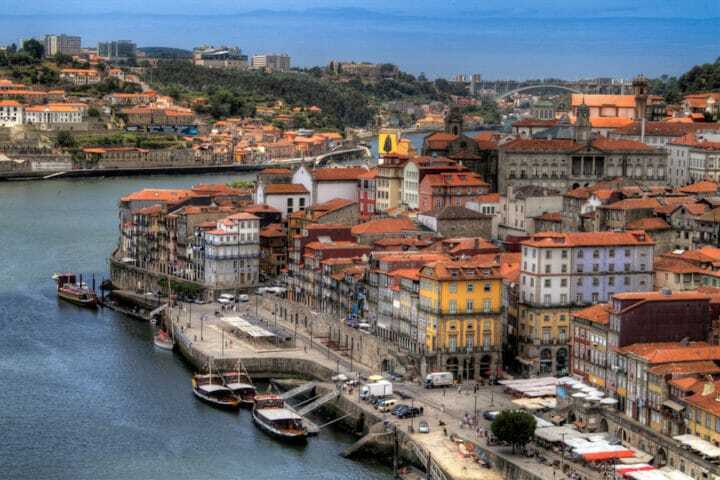 During a trip to Portugal, the city of Porto is often relegated to second place after Lisbon. While the beauty of the country’s capital is undeniable, Porto deserves a stopover of a few days. Hanging on the slopes of the Douro valley, Porto is absolutely magnificent and in a few points resembles to a large village. Strolling through its steep lanes is a pleasure and the city can be visited in one weekend. You will certainly come here for its eponymous wine, but you will soon realize that Porto has much more than that. An ideal romantic stay! To help you to plan your trips in Porto, we listed visits and places of interests to do in Porto. 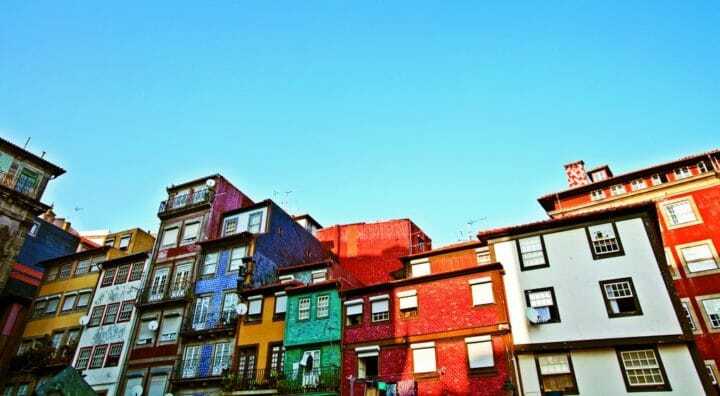 We give you simple and cheap tips to get to Porto but also to park you car without paying too much ! Cheap parking in Porto: where to park in Porto? Where to stay in Porto (appartments, hotels, youth hostels,...) ? To enjoy your stay in Porto, it is necessary to pick the right location to stay. We give you here our best tips to know in which neighborhood to sleep and choose your accomodation accordingly ! How to travel across Porto ? A typical question for all our trips ! No worries, we gathered in this section everything you have to know to move peacefully across Porto ! 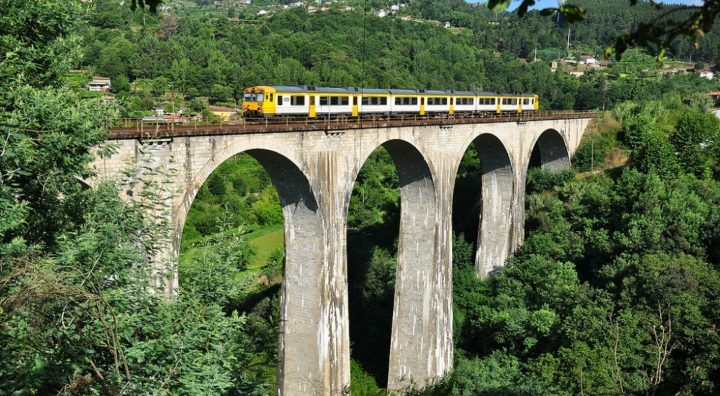 How to travel from Lisbon to Porto? Want to see Porto as a local ? To discover hidden places and to enjoy your stay away from mass tourism? The fast lane is here !